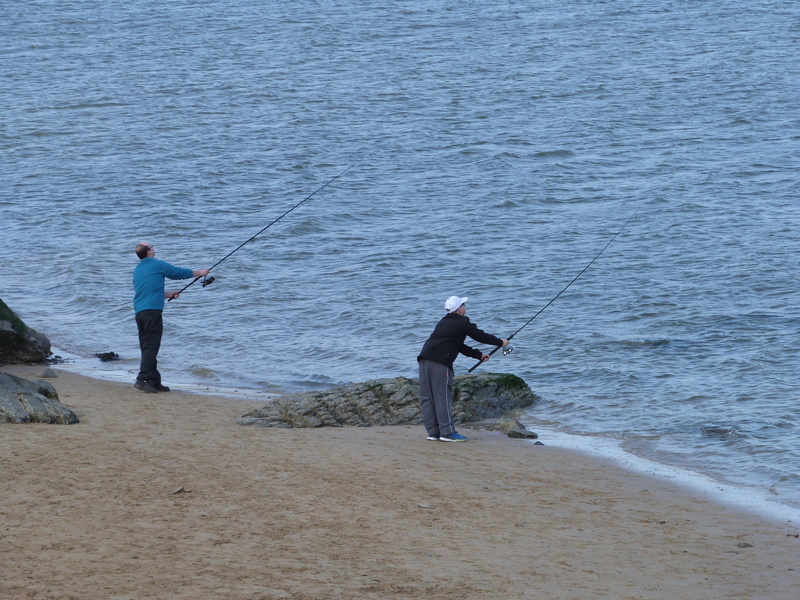 The surrounding coastal waters offer a variety of choice from float fishing or spinning on the rocky headlands, beach casting into the rolling surf or light tackle fishing in the sheltered waters of the Camel Estuary. 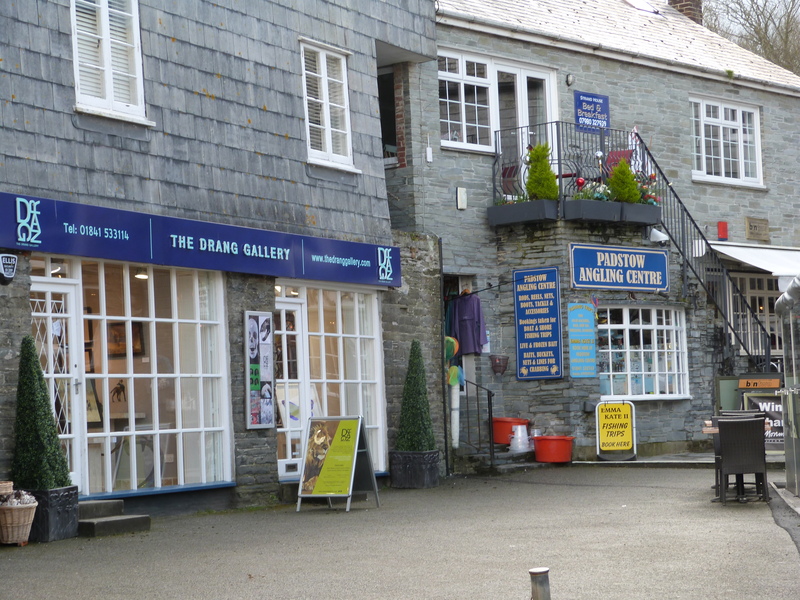 Regular boat trips operate from Padstow quay. Coarse fishermen have well stocked lakes within 12 miles of Padstow. You will need your NRA rod licence. You need to get a free fishing permit from either Padstow Angling centre or Padstow Harbour office before you can fish. 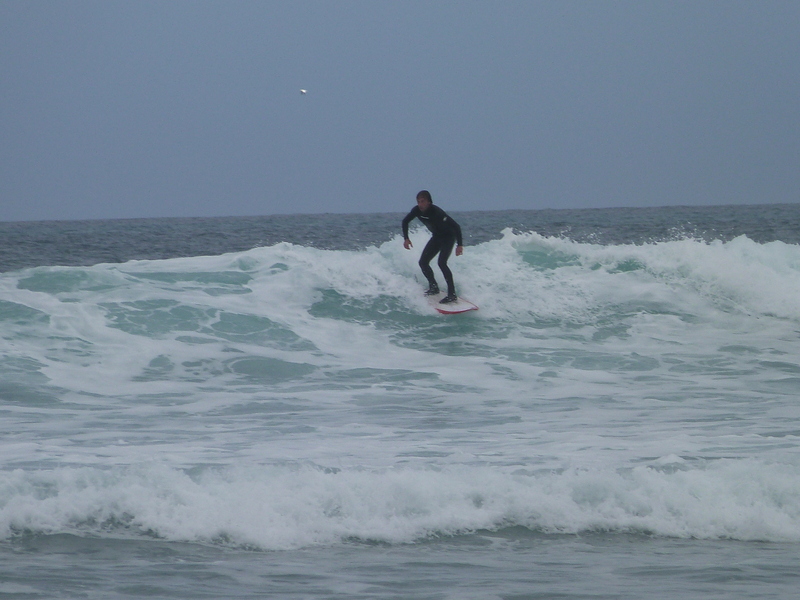 There are many nearby beaches to try or perfect your surfing. 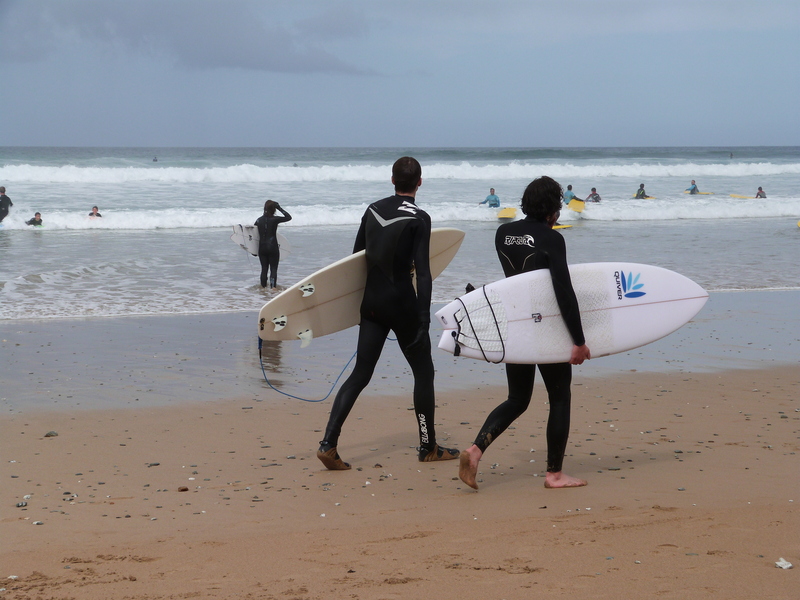 The nearest beach which offers a very well run surf school is at Harlyn Bay www.harlynsurfschool.co.uk Also a little bit further is Watergate Bay where there is also a surf school www. extremeacademy.co.uk where these photos were taken!